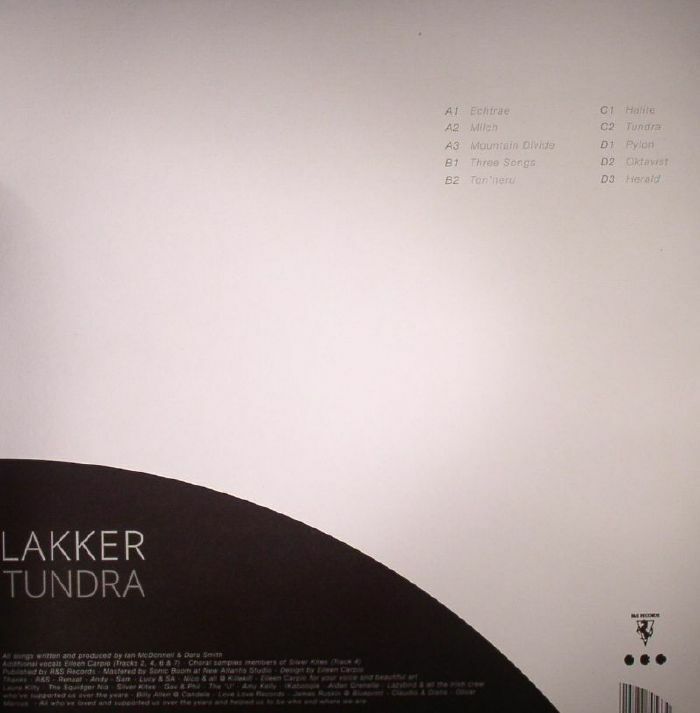 LAKKER Tundra vinyl at Juno Records. 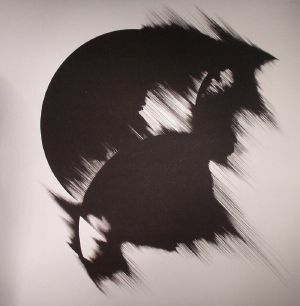 Irish duo Lakker have been on something of an epic musical journey over the last decade, beginning life as an experimental noise and industrial outfit (delivering an overlooked debut album in that style back in 2007), before expanding their sound to take in a far wider range of sounds and influences via 12" singles for Blueprint, Candela Rising and R&S. Here, they deliver their sophomore set, Tundra, a collection of intoxicating, atmospheric electronic compositions that joins the dots between early Aphex Twin style IDM chaos, creeping electronica, dystopian ambience and Actress style machine jams. It's hardly the cheeriest record you'll hear this year, but it's certainly a very good one. It suggests that we'll be hearing a lot more from Lakker in years to come.